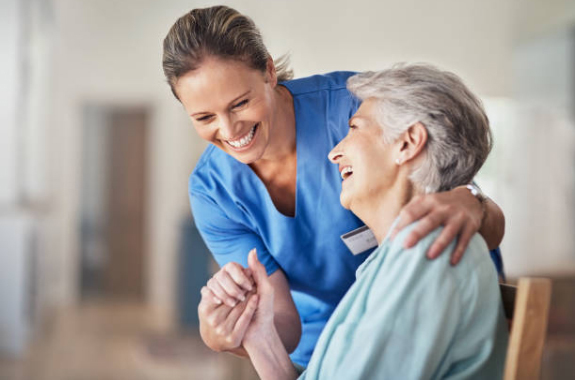 Athena Home Health & Hospice is a full service, licensed and certified home health care agency, providing service to multiple counties throughout Connecticut and Massachusetts. 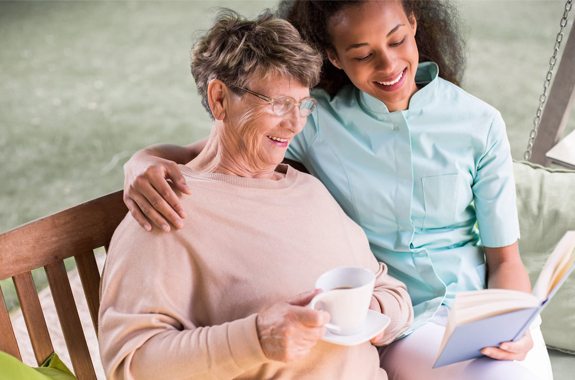 Our services include home health care, hospice, and our “Care at Home” program. 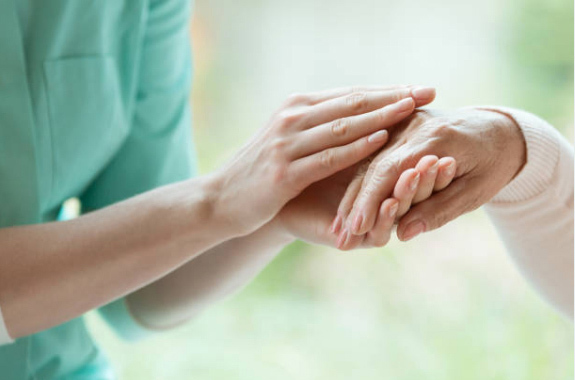 Through our offered services, we deliver the personal care and quality service desired and deserved by every patient. Our commitment to our patients sets us apart from other agencies. Our clinician’s focus is on the quality of time and treatment spent with patients, rather than the number of visits per day. 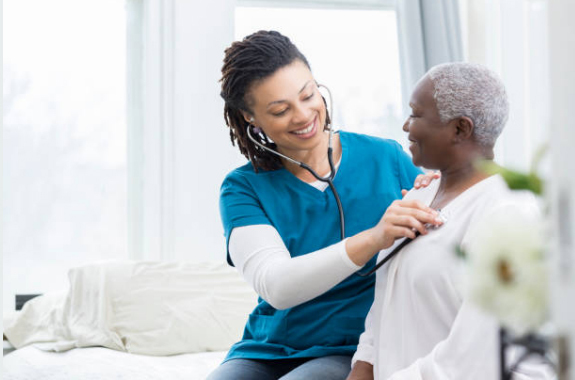 We do not follow in the footsteps of other agencies, instead, we choose to lead by understanding what is truly required for each patient’s condition and set trends for the future.